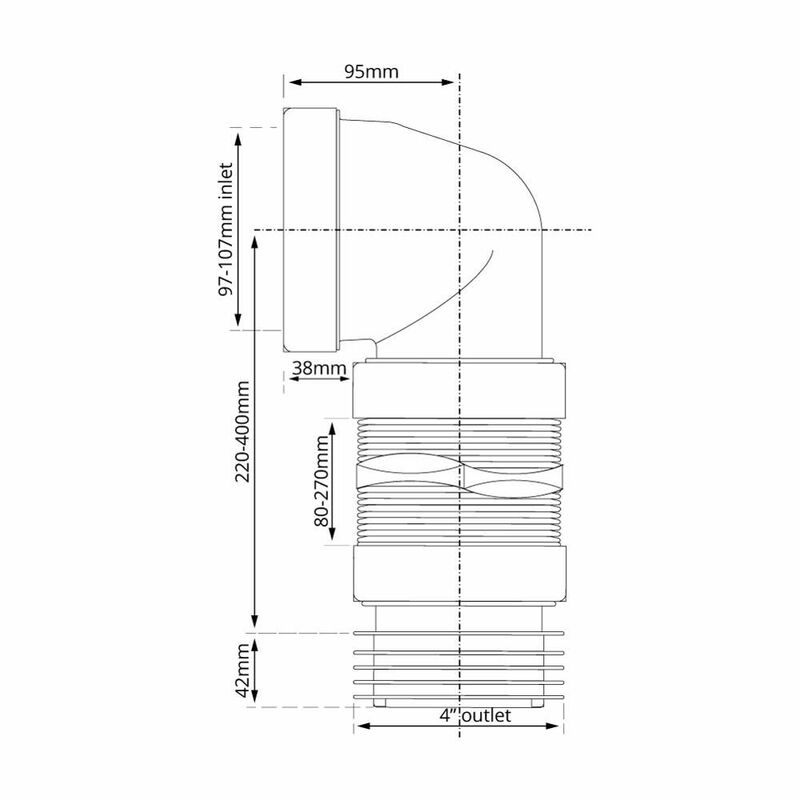 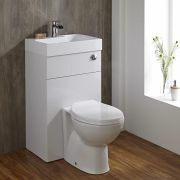 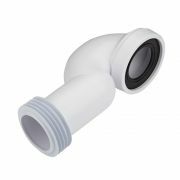 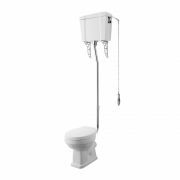 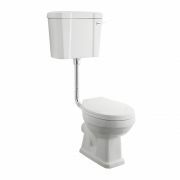 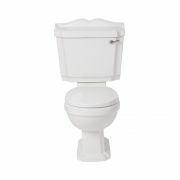 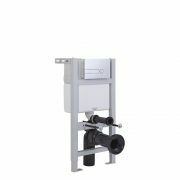 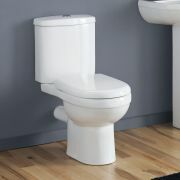 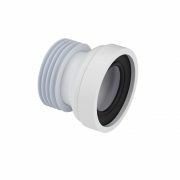 The McAlpine flexible 90 degree toilet pan connector is designed to make installation easier for WC pans that are in an awkward position. 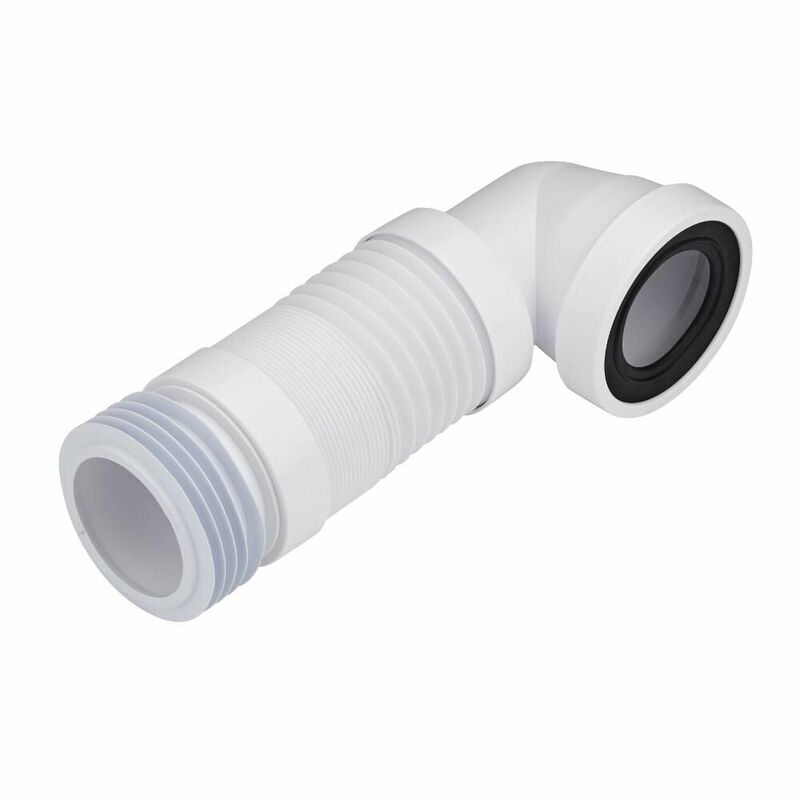 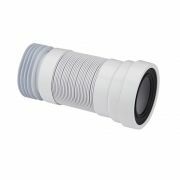 Made from polypropylene for long-lasting durability, this pan connector prevents the build-up of sediment in the flex. 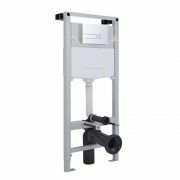 The inlet suits all pan spigots and the outlet fits PVC-U and cast iron soil pipes with a 4” / 110mm internal diameter.